DJs spinning a perfect selection of Funk, Disco, Boogie, Soul, and Groove from 11pm till the small hours. 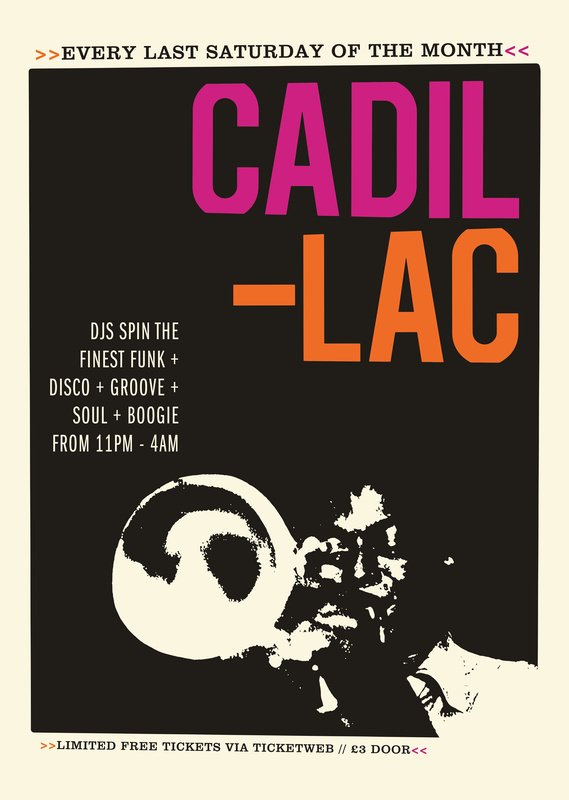 Cadillac DJs will be on the ones and twos all night long. Cadillac will continue on every last Saturday of 2019.